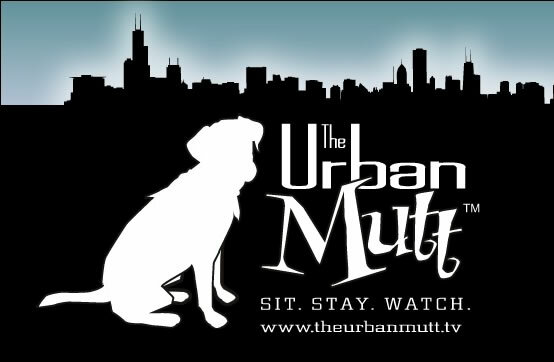 The Urban Mutt » Cook For Your Pet! Mix ingredients together thoroughly, then freeze (can be freezed in ice cube trays). This can be eaten by people too.